Members of the Microsystems Lab fabricate their devices in campus-wide Integrated Nanosystems Research Facility (INRF), a 10,000 sq.ft of class 100/1,000/10,000 cleanroom fabrication space. 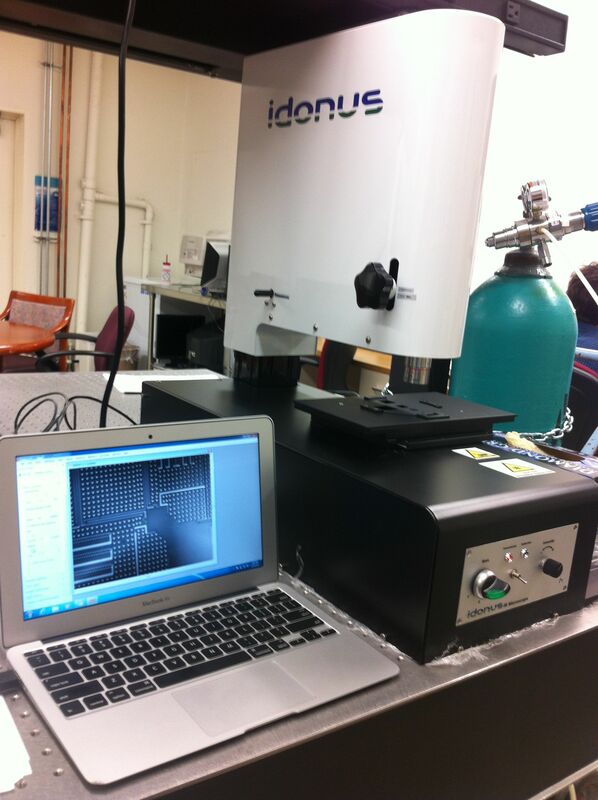 Design, Modeling, and Characterization of microdevices is done in the Microsystems Lab. The lab is located in the Engineering Gateway Building (EG 2110), occupies 1,000 sq.ft space and has a small 100 sq.ft. 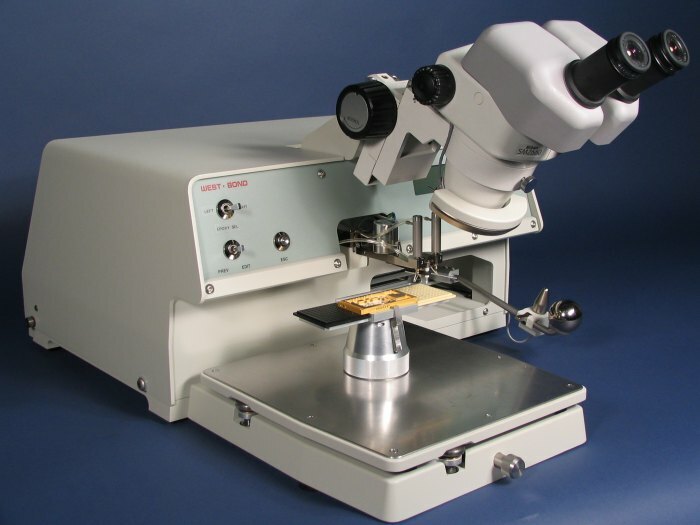 area of class 1000 for post-processing, packaging, and chip-level diagnostics. The main function of the lab is design, modeling, and characterization of micro-devices. The following equipment is available for lab members and on fee-based arrangements for outside users. 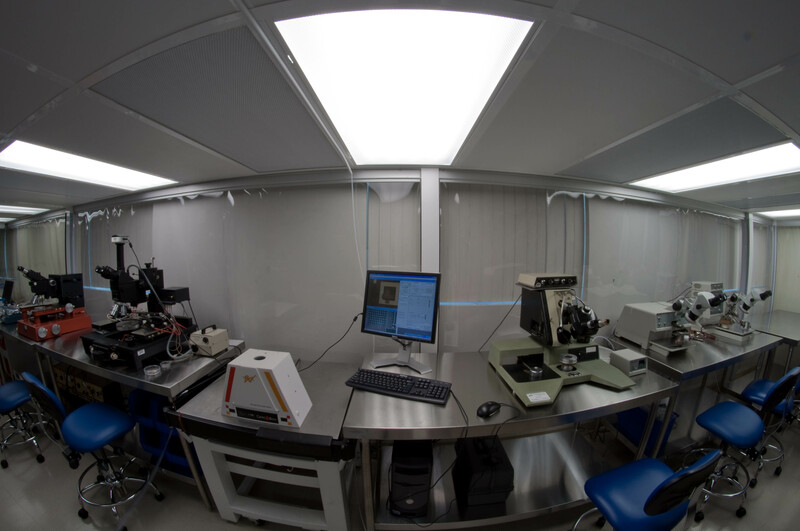 Over 200 square feet of dedicated cleanroom space for device fabrication and testing equipment. Current houses two probe stations, a UniTemp Vacuum Furnace, a WestBond Epoxy Die Bonders, two wirebonders and additional miscellaneous equipment. 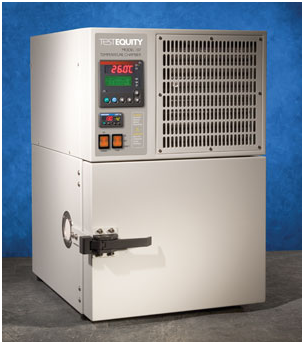 Model 3150 High Vacuum Furnace by SST International is used for high-reliability microelectronic package assembly. Packages are hermetically sealed with very low internal gas pressures and moisture levels. Prior to package sealing, integral getters may also be activated to ensure long-term internal package vacuum levels. 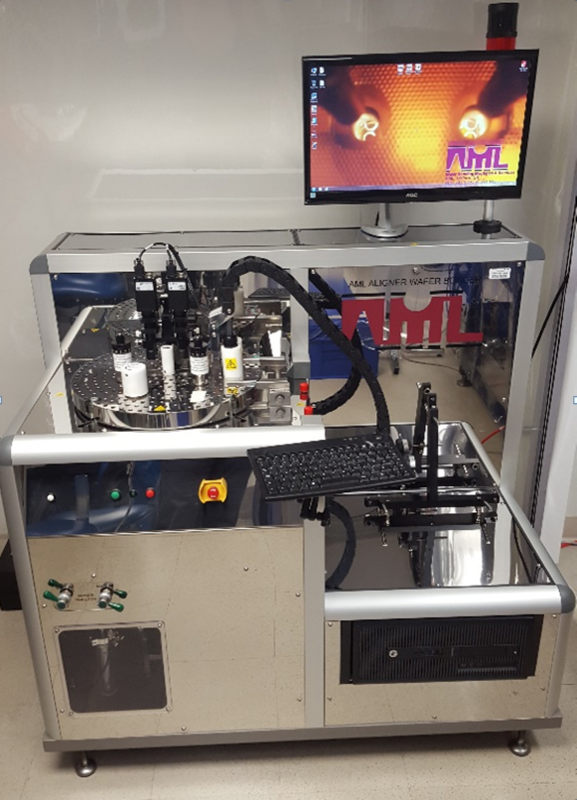 The AML-AWB Aligner- 4” Wafer Bonder platform is a unique automated In-situ alignment system (X, Y, Z & θ) controlled by a PC and DAQ. The system comes with 1-5 micron accuracy depending on options & wafers. This machine is capable of many applications; for instance, High Voltages up to 2.5KV, Temperatures up to 560 oC, Forces up to 25,000N. 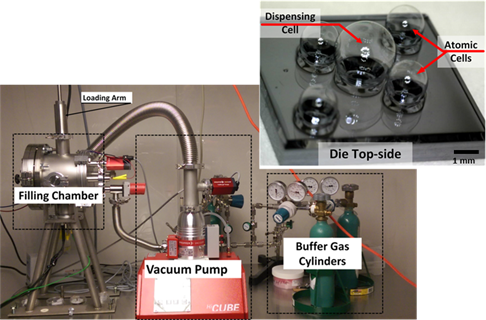 This system is also equipped with and external dry pump for vacuum up to 10-6 mBar range and forced nitrogen cooling. 3” to 8” wafers (Depending on model chosen) high accuracy optical alignment. Small sizes can be bonded with lower accuracy mechanical alignment. Lake Shore’s Model FWP6 probe station is designed for large-size wafer vacuum probing. The FWP6 accommodates wafers up to 102 mm (4 in) in diameter and can be modified to accept up to 152 mm (6 in) wafers. 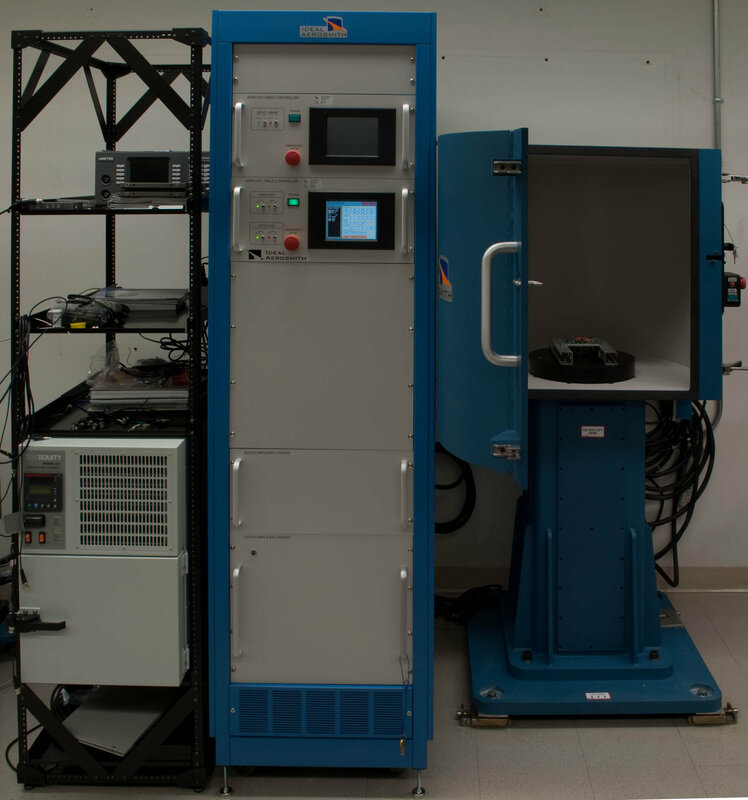 This probe station is designed for inertial sensor characterization tests over a wide range of environmental conditions and a continuous refrigeration system for wafer cooling. 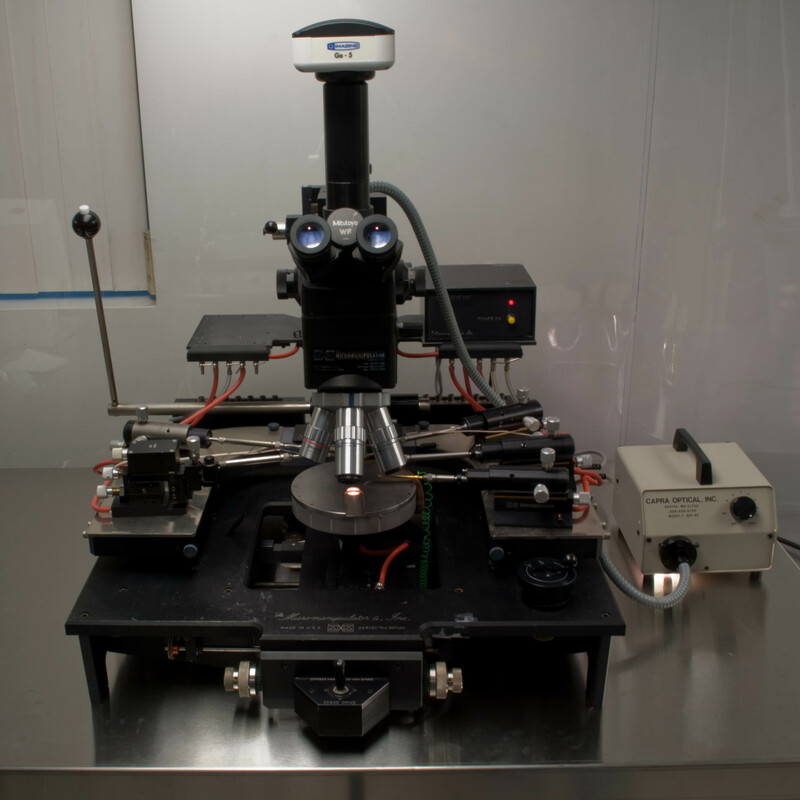 The station is configurable with up to six thermally anchored micro-manipulated probe arms and is optimally designed for electro-optical testing. The Aerosmith dual axis rate table is used for testing multi axes MEMS based inertial sensors in angular rotation and acceleration. The angular rate of up to 1000 deg/sec is possible for the inner axis and up to 300 deg/sec for the outer axis with the rate accuracy of ±0.01%. The controlled rate and acceleration is provided by a servo-controlled system including direct-drive DC torque motors, precision optical encoders, and the Ideal Aerosmith AERO 822 Digital Controller. Remote control from computer interface with the Ideal Aerosmith Table Language (ATL) is possible as well as local front control for this system. Ideal Aerosmith Centrifuge system is used to apply a controlled centrifugal force in the range of G force to the inertia sensors. 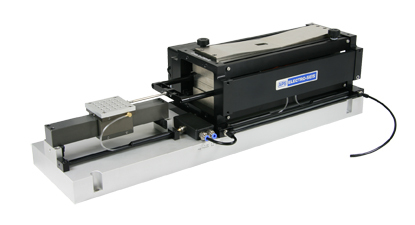 The Ideal Aerosmith 1571 High-Speed rate table ,with safety enclosure and ±0.01% rate accuracy and ±36 arcsec absolute accuracy in position, is used for precision high –velocity testing of vacuum packaged inertia sensors. The maximum angular rate 18,000 deg/sec (50 Hz or 3000 RPM) is possible for testing MEMS based devices. 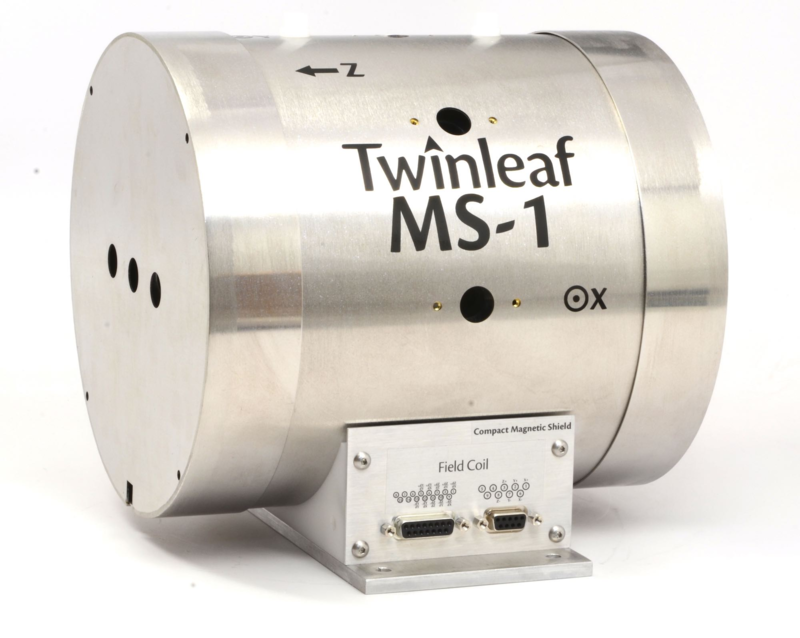 Accurate motion control is provided by a direct-drive DC brushless motor, precision optical encoder and a microprocessor in the horizontal single-axis version of rate table model 1571. The AERO 812 Controller front panel is integrated for local and remote control of the table. It is programmed with the Ideal Aerosmith Table Language (ATL) for remote operation through a computer interface. 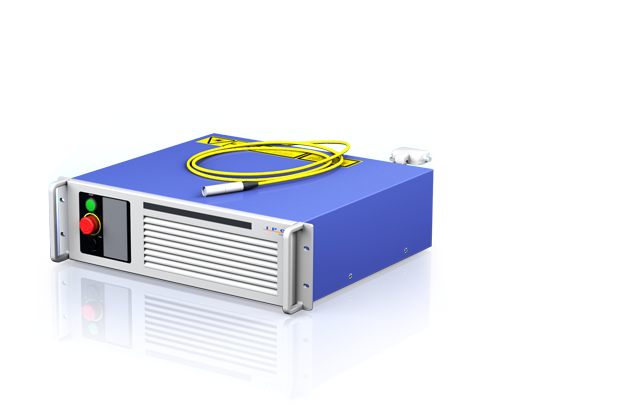 The X90 is a high resolution, real time x-ray systems with Xvu image enhancement measurement, and archival system software and simple use. 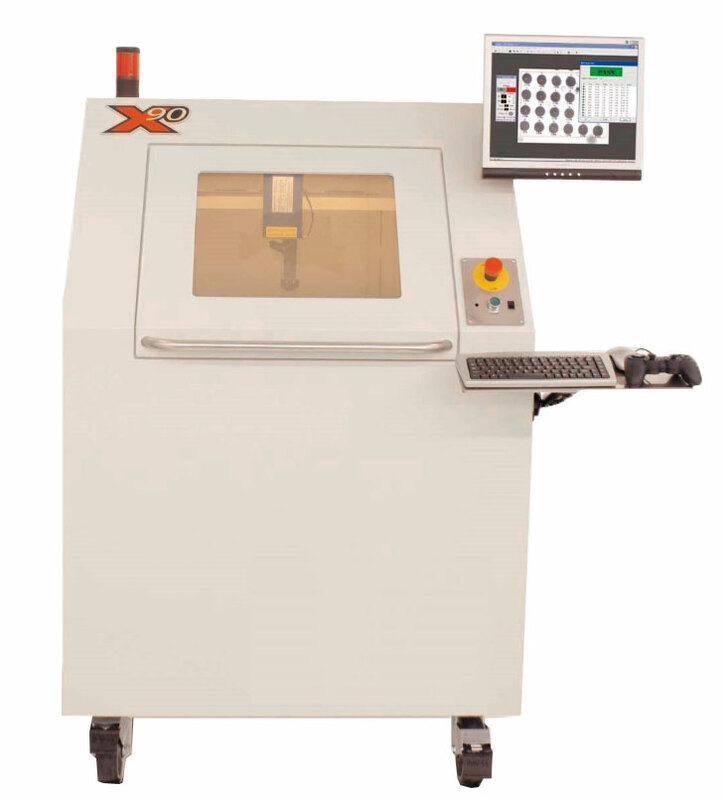 The X90 is configured to optimally x-ray our samples for failure analysis, release quality, quality assurance and process verification. Angular viewing of the components can be achieved by the 3 axis joystick control of the internal tray table (X-Y-Z Rotation/Tilt). The software allows for Image processing and inspection of the measurement. 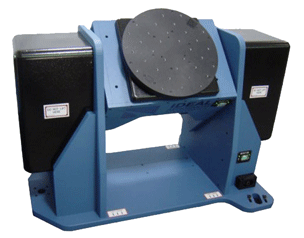 The system uses a laser vibrometer to accomplish absolute calibration of vibration transducers and sensors. The result of calibration is the transfer coefficient or its level in dB and a statement of its range of uncertainty. A high-frequency, air-bearing vibration exciter with vibration isolators is used to achieve the high performance and low levels of uncertainty. 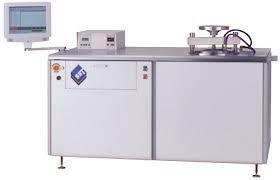 The system has capability of vibration excitation in transversal direction for cross-axis calibration. 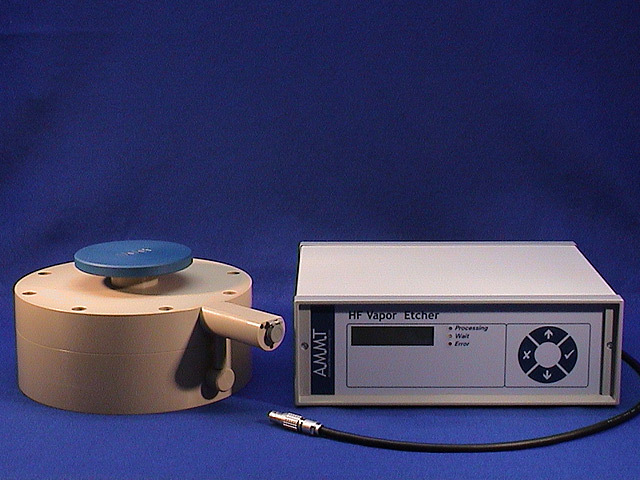 The APS 500 ELECTRO-SEIS® Long Stroke Shaker is a force generator specifically designed to be used for calibration and evaluation of accelerometers and other motion transducers. It provides excellent properties for low frequency excitation of such devices. This model has a horizontal air bearing table coupled to the driver unit that allows payloads up to 3 kg. 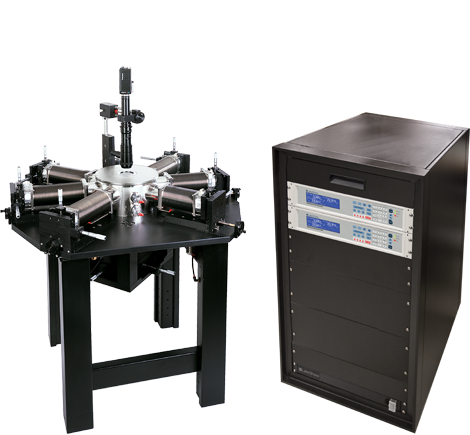 The OVF Modular Laser Vibrometer system by Polytec is available for non-contact vibration analysis of out-of-plane motion for MEMS or other microstructures regardless of the sample size. 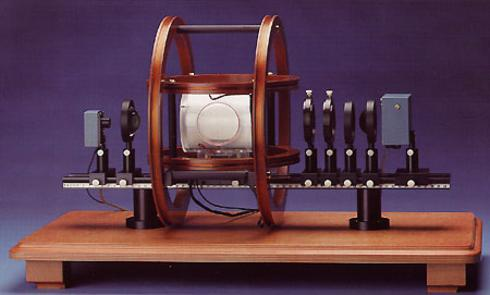 This type of interferometer utilizes the Doppler effect to acquire the characteristics of mechanical vibrations or transient motion processes. The velocity and displacement amplitude information of a vibrating object is recovered from frequency or phase modulation of the laser light due to the Doppler effect. 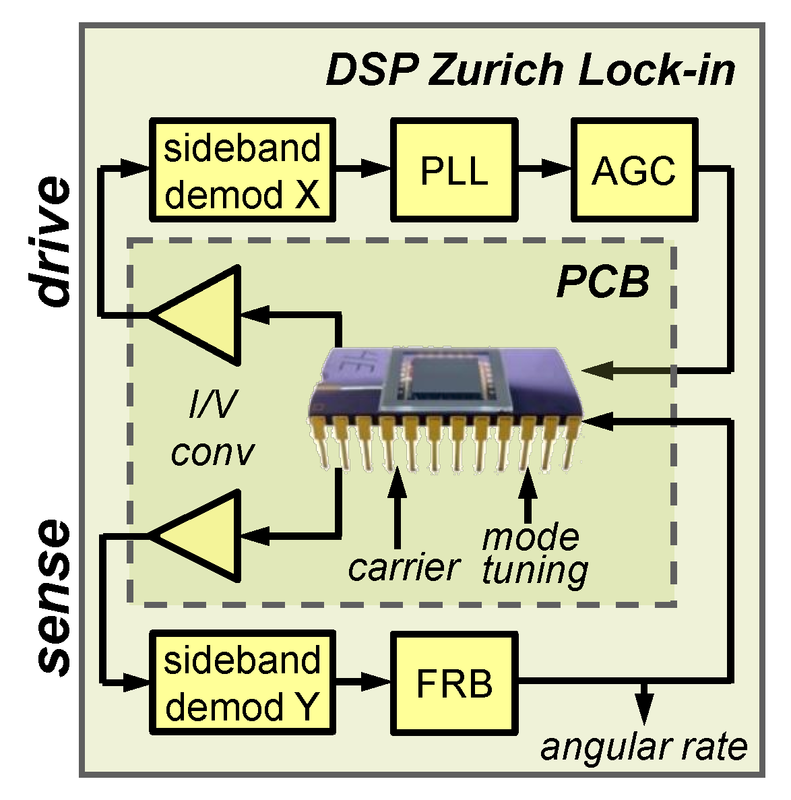 The system comprises a vibrometer controller, optics and decoder modules. 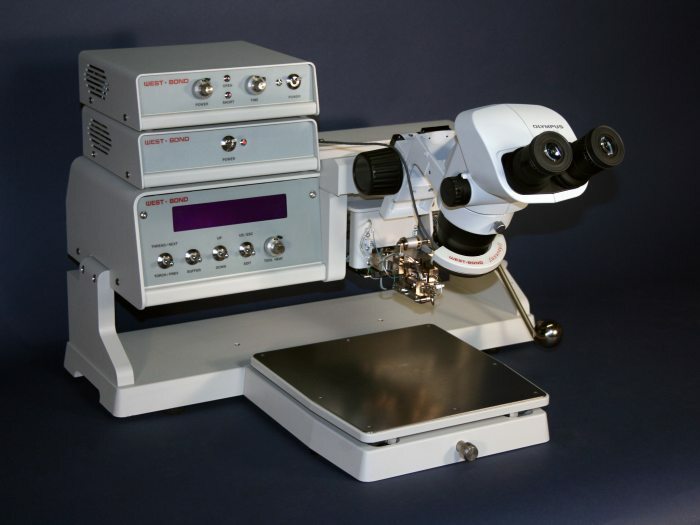 The Leica DM4 B with a motorized stage, coded nosepiece and a digital display is a microscope system, designed for microscopy examinations in laboratory and research environment. The imaging system includes high magnification objectives (up to 100X) and a low magnification panorama objective (1.25X) for a wide view. Various contrast modes are available, including brightfield, high-definition darkfield, and differential interference contrast for highlighting even the smallest scratches or defects. 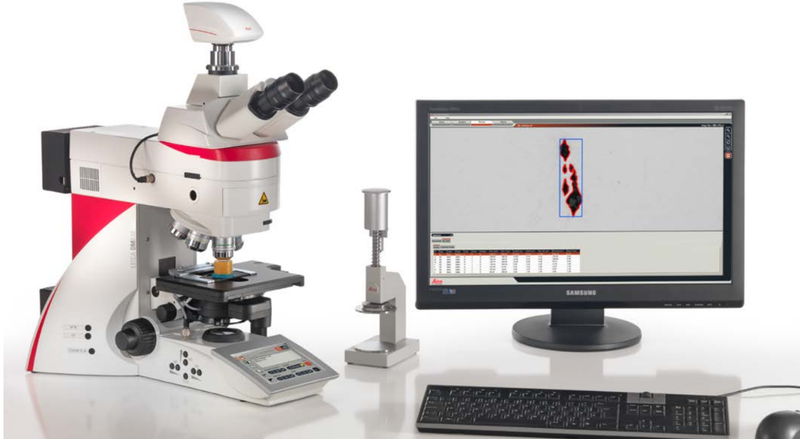 Leica Application Suite (LAS) software platform integrates the microscope, software, and camera for an image analysis. (LAS) software includes Multifocus and Multistep Image Stitching Modules. When using the PE-100 as Reactive Ion Etch the electrodes are specially designed for directional plasma, which means the plasma contacts the substrates in a downward flow or drilling effect. This process is primarily used for drilling microvias or cleaning of small variations that are unattainable with chemicals since liquid flow is often restricted in these small spaces. 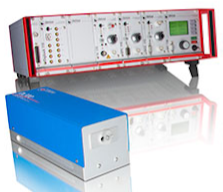 Toptica tunable lasers are used for characterization of Nuclear Magnetic Resonance Gyroscope. 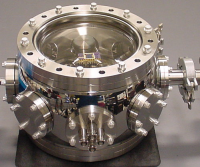 A special chamber is designed with the capability of generating a vacuum on the level of 1u torr and also providing ports for injecting gasses, and at the same time allowing for wafer-level anodic bonding under these conditions. 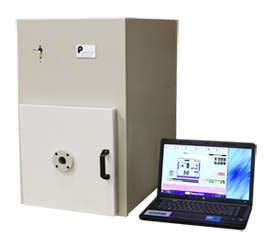 The chamber incorporates a heater that can heat samples to up to 400°C and a loading mechanism that enables applying a 10N force during the anodic bonding process, while applying a high voltage of 600V across the sample. 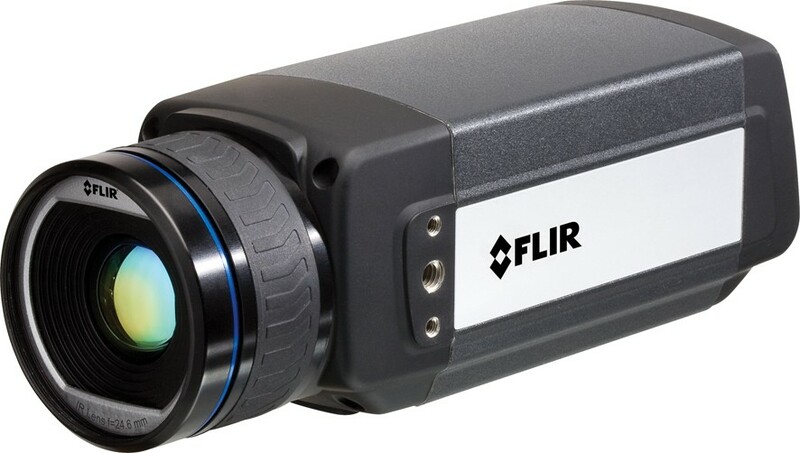 This FLIR A655sc high-resolution Infra Red (IR) camera is equipped with cutting-edge functionality that quantify over 300,000 pixels of accurate temperature measurement data; visualize heat patterns, leakage, dissipation; as well as other heat related factors on electronic components, PCBs and other equipment. Capable of processing in real time, it can be remotely controlled and record thermal snap-shots and videos, measure temperature from over 300,000 spots, create temperature verses time plots, and more. 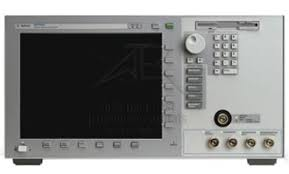 It also provides up to 200 Hz windowing modes and digital control of image flow and recording. 640 × 480, 17 micron pixel detector provides great image detail and small spot size for small temperature anomalies. The additional 50 micon and 100 micon lens allows close-up viewing. 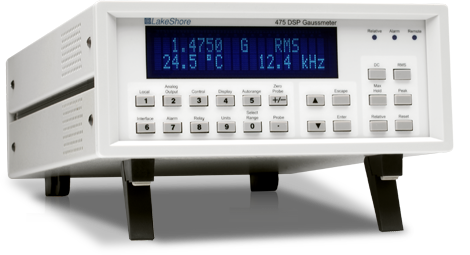 Model 475 DSP, is a high precision gaussmeter. 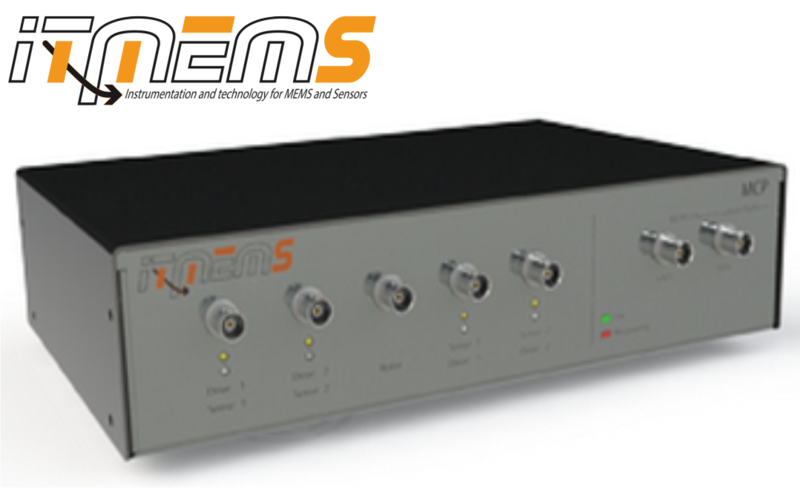 It ranges from 35 mG to 350 kG (3.5uT-35T), with a high speed data transfer that enables the DC, RMS, and peak measurement modes. This tool is essential tool for application with high magnetic field sensitivity. 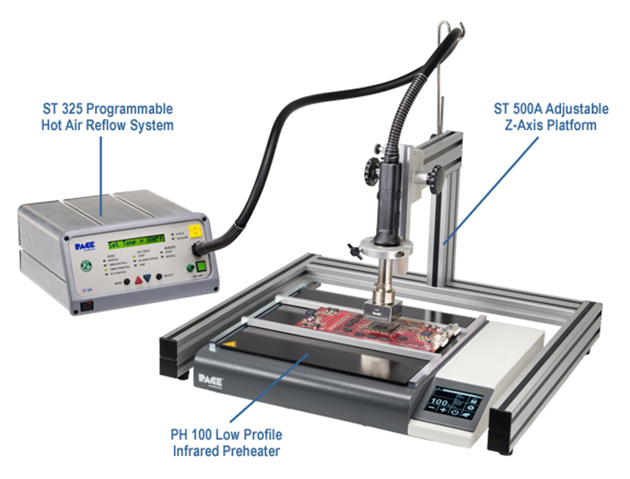 The ( 1.5 diax100 mm ) probe makes is more convenient to work with micro devices applications. This portable gaussmeter incorporates the use of digital signal processing technology. F.W. Bell’s Dynamic Probe Correction allows measurements from 0 to 20 kG with a basic accuracy of 1%. IT also allows the user to select Gauss, Tesla or Ampere/Meter readings. Built-in software eliminates the need for complex calibration procedures. 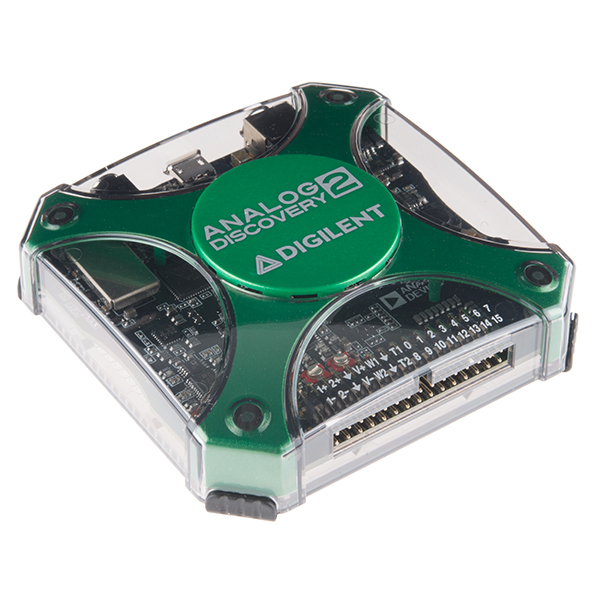 Digilent Analog Discovery 2 is a USB oscilloscope and multi-function instrument that allows users to measure, visualize, generate, record, and control mixed-signal circuits of all kinds. 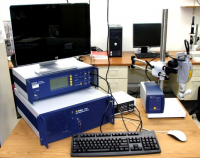 Applications: Characterization of Devices.